A leaky pipe may haveexisted for quiet some time itbefore becomes apparent to you. And sadly, there could be a good deal of water damage to your home that you cannot see yet. It is something you want to handle right away before EVEN more damage is done. A professional remediation company such as SERVPRO Framingham can help you get everything cleaned up. Our technicians are trained and have the right equipment for the job. SERVPRO of Framingham technicians also use thermo-hygrometers which measure both relative humidity and temperature. Some even do more, like measure dew point. We allow the thermos-hygrometer to adapt to air conditions in the room before we take a reading. We then use these readings in conjunction with a psychrometric calculator or chart. We do so to determine the specific humidity. 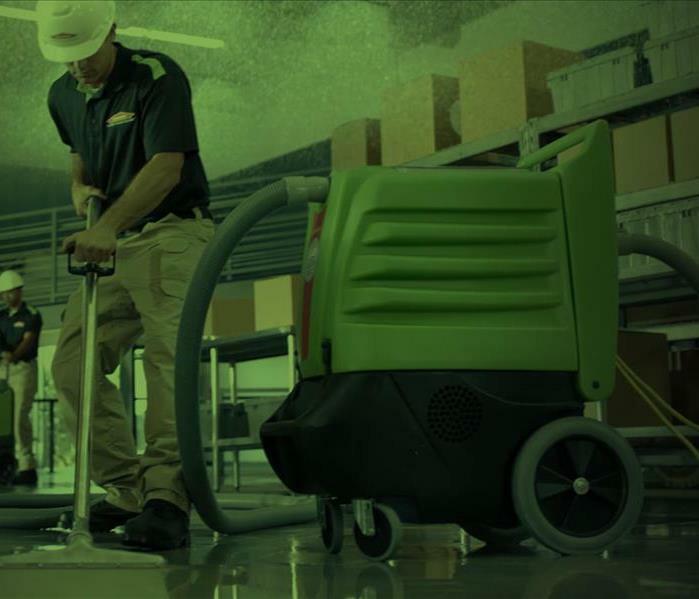 Air movers and dehumidifiers get placed by our SERVPRO of Framingham technicians in the affected area to create an environment that speeds up the natural evaporation process. 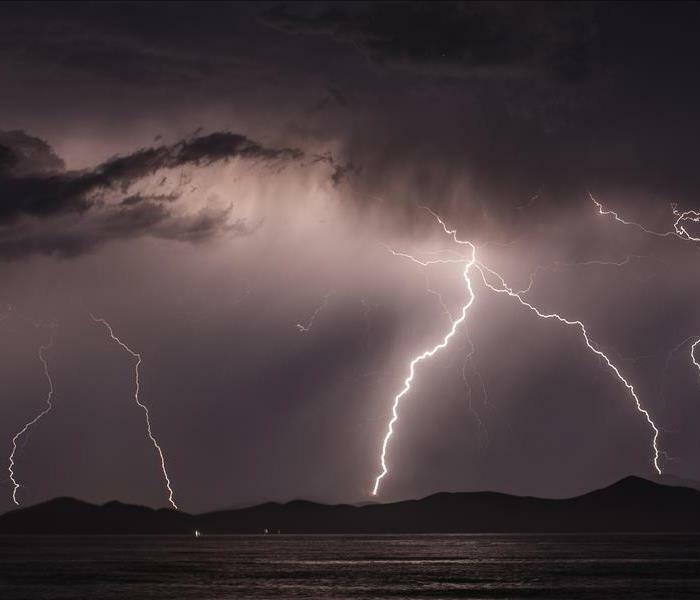 The number of air movers and dehumidifiers used depends on the size of the affected region and how much water got into the home from the thunderstorm. The amount of dehumidification needed is calculated by how many porous materials inside the house got wet. Once the amount of dehumidification is figured out the number of dehumidifiers needed to start drying get set up. Each day our SERVPRO of Framingham technicians return to the site and check moisture levels and humidity inside the affected area. If the region is not drying quickly, then more equipment can be set up to improve drying. If drying has been successful and the levels have dropped, then dehumidifiers get taken out. In some situations, our SERVPRO of Framingham technicians set up a drying chamber around the affected area to help speed up drying. A drying chamber consists of thick plastic sheeting that is set up with poles around the affected region. This "tent" targets the damp areas needing additional drying. The smaller the chamber is, the less cubic feet of air the dehumidifier has to turn over. Specific methods and techniques can help reduce drying time so that microbial growth should not occur. Monitoring the work site every day helps us make a change to ensure rapid drying. 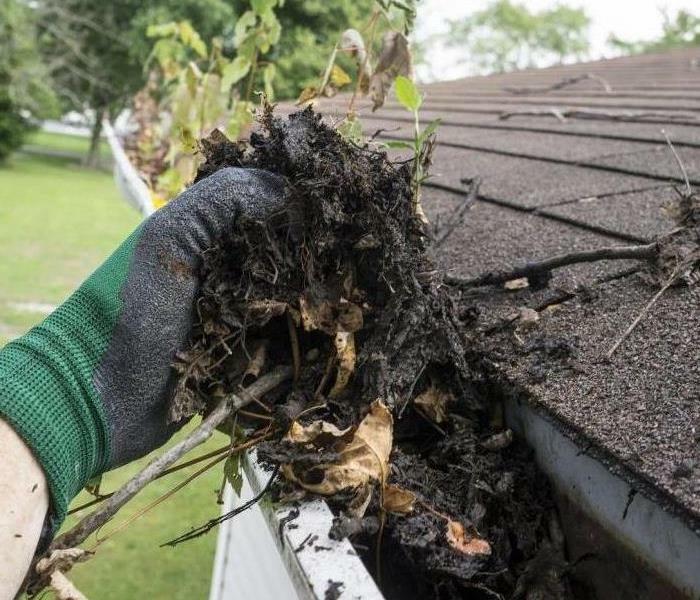 For professional help with drying out moisture after a storm floods your neighborhood, call SERVPRO of Framingham today! The toilet overflows, a pipe bursts, a washer overflows or you walk into your basement completely flooded by rainwater. Gross! Water can seep into almost every material and cause irreversible damage. 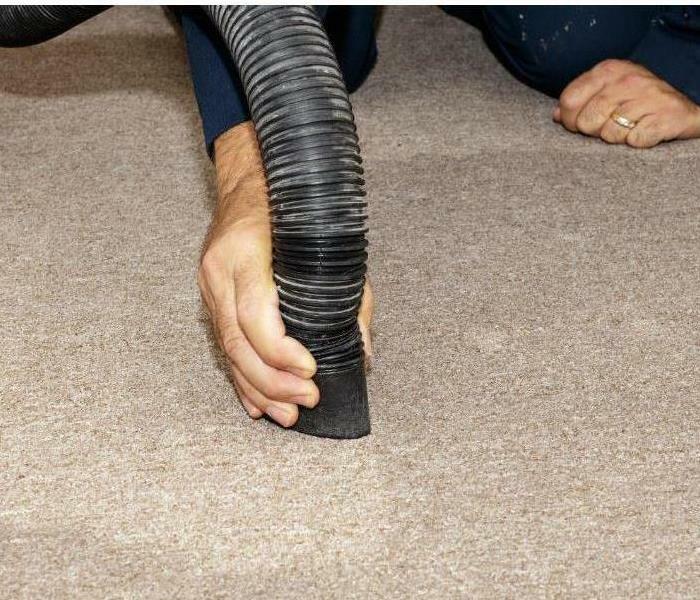 When water saturates your carpet or walls, you will need to make decisions and make them quickly! Do not waste time contemplating how to clean up the water, each hour counts when water is involved. The longer water sits in porous material, like carpet or drywall, the sooner bacteria and microbial growth begins to grow. We will extract the water from the affected areas and remove any wall that is not salvageable, ultimately leaving you a clean, bacteria-free slate to work with. We even have a construction division that can help you get your home back to preloss condition. Just call SERVPRO of Framingham and we will walk you through the process. You will be informed and updated of the restoration/mitigation process throughout the entire job so that nothing is questionable. We are your go-to! Give us a call even if you just have a question and we will be happy to help. 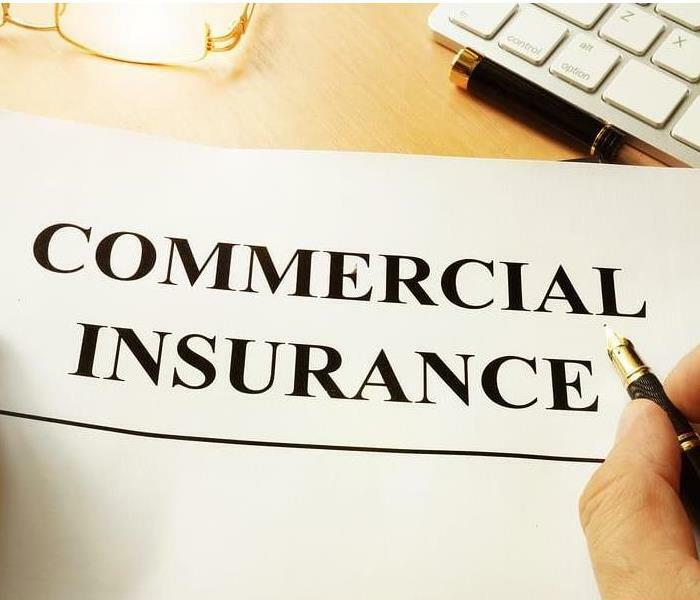 In addition if a fire does occur on a commercialproperty,insurance policies may be voided if it can be proved that the fire alarm and smoke detectors were ineffective. 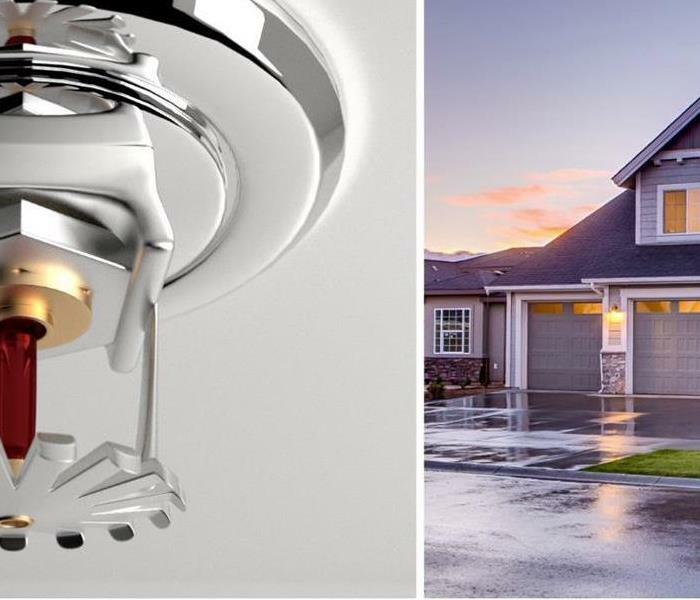 Be sure to test your alarms!! A SERVPRO of Framingham's job is to reassure the customer, perform quality service and to report to you quickly. We know your job is to interpret the policy and adjust the claim... and not to deal with problems from vendors! 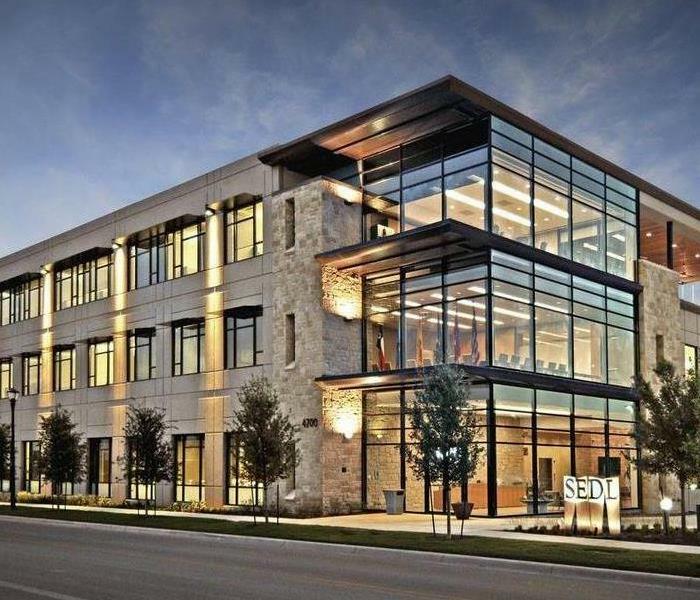 Working together we strive to save you time so you can focus on priority files, while having complete control of every loss you are assigned. 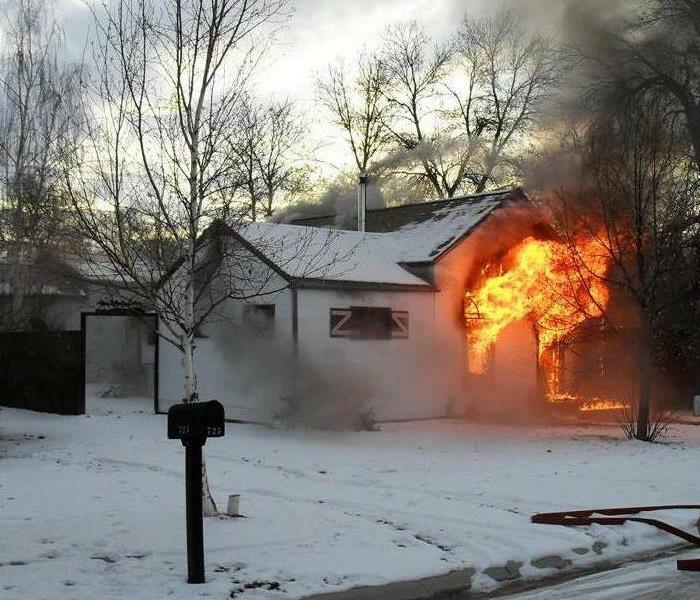 24-hour emergency response, damage mitigation, loss assessment, and an electronic file are available to you within hours. SERVPRO of Framingham's documented, measured performance increases value to you and your shareholders, managers and customers. 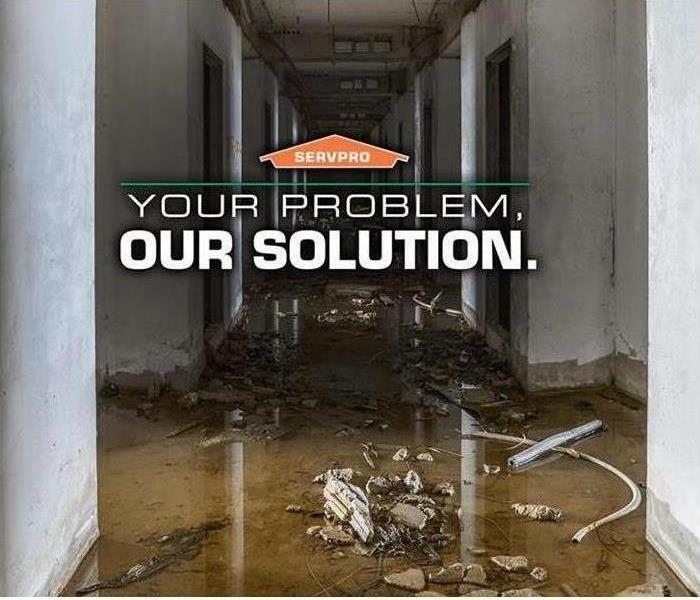 SERVPRO of Framingham understands your situation. As an agent or adjuster, you have a responsibility to keep claims costs down while still providing the best services possible for your customers. Restoring property is less expensive than replacing property. 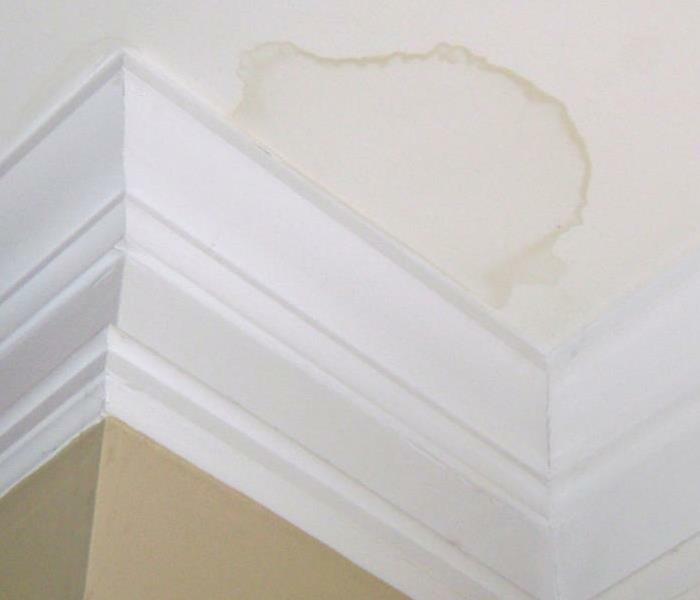 Claims Professionals know the rule is, "Restore whenever possible, replace only when necessary. "SERVPRO of Framingham makes sure pretesting is completed on every loss to determine restorability.